White Fillings- Scarborough, Richmond Hill, Committed To Granting You Beautiful Smiles! 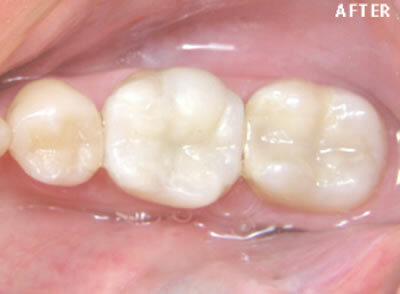 White fillings are matched to your tooth colour, so that they can have a natural, tooth-like appearance. 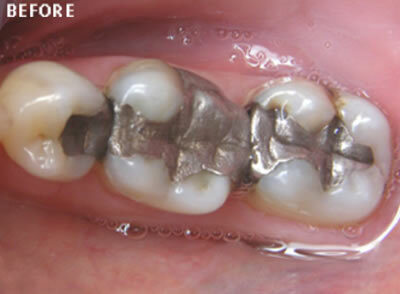 Advances in modern dentistry have made the use of metal fillings obsolete. White fillings are designed to not only provide long-lasting, aesthetically pleasing results for patients, but also to restore and strengthen the tooth. As one of the most common dental procedures, it is going to be an easy, quick and pain-free dentist visit for you. Contact us to book an appointment at either our Richmond Hill or Scarborough locations!